This release of the the special Ura Dori Wonderland concert series where the band performed many lesser known (yet still popular) songs from their catalog that usually don’t get performed at regular Wonderland concerts. 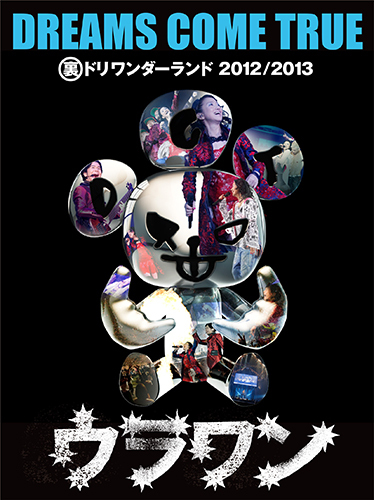 The concert was performed on a 360 degree circular stage to over 300,000 fans throughout Japan. The concert is shown fully uncut (with the exception of the encore wait), including the MC and all between songs talk!